Be An Angel Day is August 22. Check out 16 easy ways to Be An Angel everyday! 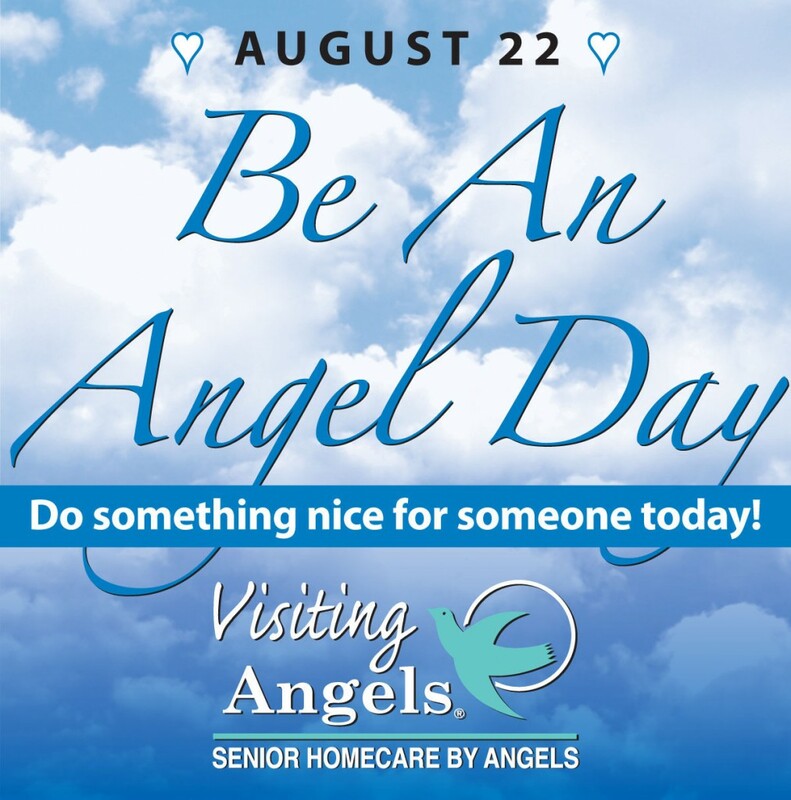 At Visiting Angels, every day is “Be An Angel” day. For everyone else, August 22nd has been designated as a special day to encourage doing nice things for a fellow person, to act like an angel! Be a blessing to someone else–you will be blessed in return!